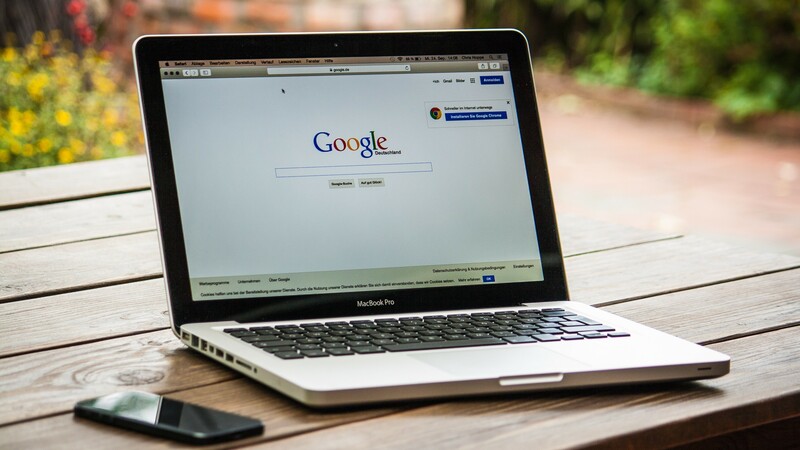 Internet safety watchdogs and intelligence agencies are growing increasingly concerned that a new encrypted version of Chrome would make the internet less safe. 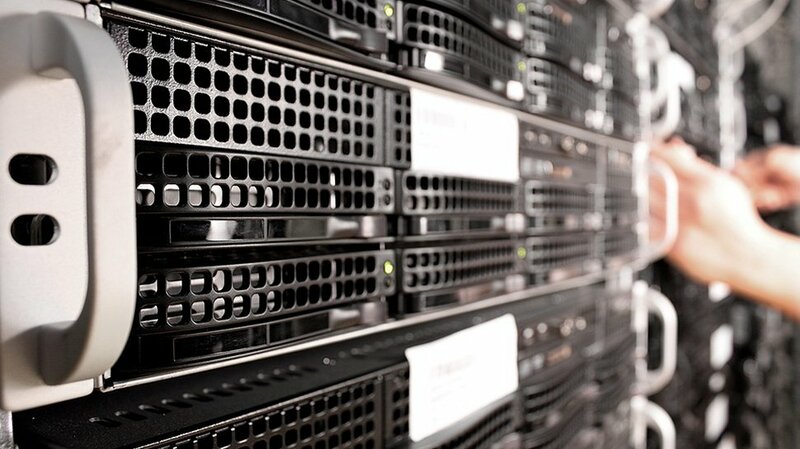 New research from DRAMeXchange has revealed that worldwide server shipments will peak in 2020. 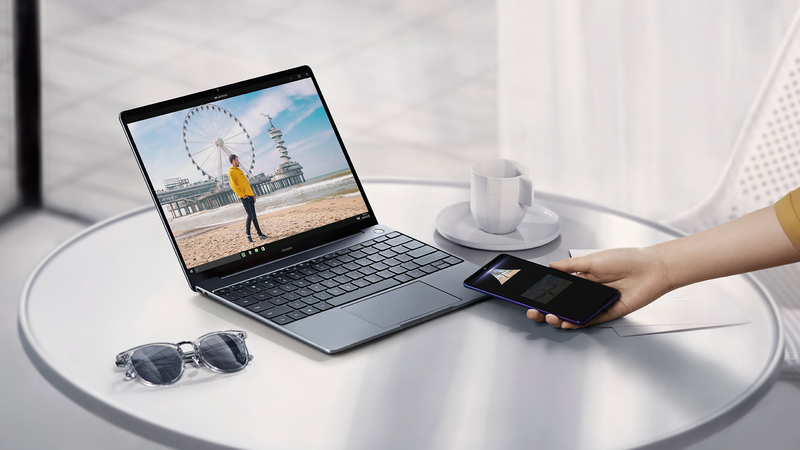 Huawei’s new 13-inch MateBook is available to purchase in Australia starting today. See our list of all the Fatalities you can perform in Mortal Kombat 11 to score maximum carnage. Diggle and his family take the spotlight in this week’s jam-packed Arrow episode. 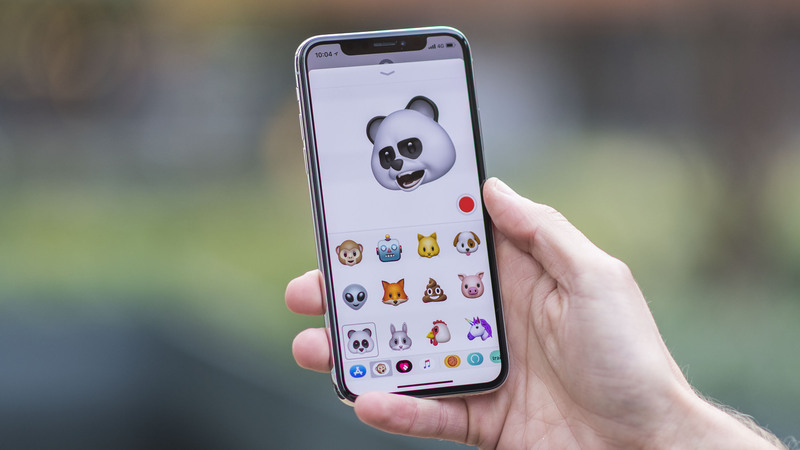 A new leak suggests that Apple fans will get four new Animoji when iOS 13 rolls out later this year.